Welcome. Login or find out about membership. 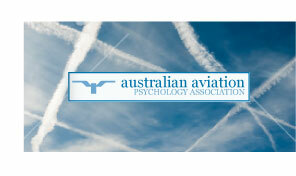 Welcome to the Australian Aviation Psychology Association! In 1992 a group of safety experts and pilots founded AAvPA to build a platform for discussion of like-minded professionals and to host the AAvPA symposium every other year. 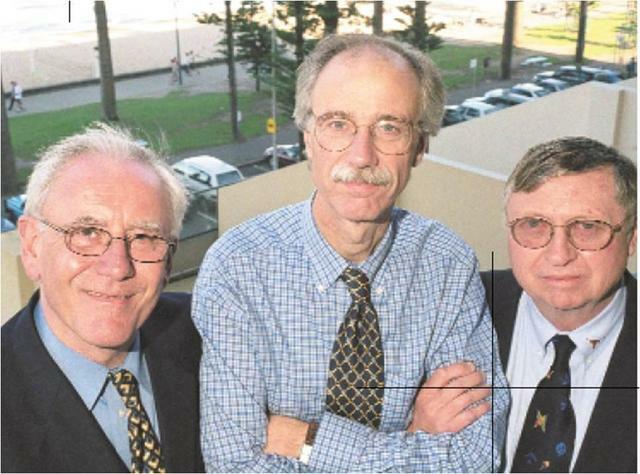 The picture to the right features from left to right Professor James Reason, originator of the “Swiss cheese” model of accident causation; Captain Dan Maurino, head of human factors at the International Civil Aviation Organization; and Dr Bob Helmreich, Director of the University of Texas human factors research project, which has conducted thousands of observations of how crew recover from threat and error in normal operations. Reason, Helmreich and Maurino were key speakers at the fifth Australian aviation psychology symposium, which was held in Manly, Sydney, in November 2000. Since then AAvPA has organised in total nine International Symposia and several workshops, roadshows and other events bringing together academia and praxis. Today AAvPA facilitates a professional network of more than 200 members in Australia and overseas to further human factors in aviation and other safety critical systems. AAvPA events have always prompted discussion, debate and information sharing that benefits our industry and discipline. I am encouraged to see our committee and member specialists, academics, practitioners and students facing the many challenges that still exist in aviation. It is also excellent to see this expertise expanding into domains that are becoming interested in human factors and system safety.